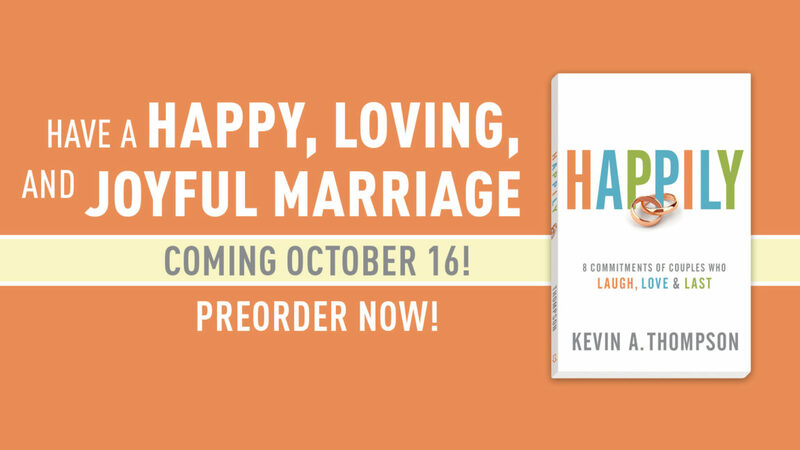 In less than a month, my new book Happily: 8 Commitments of Couples who Laugh, Love & Last will be available. In case you are wondering how much I believe in its message, I’ve been working on the book for six years. What began as a simple illustration in a sermon quickly developed into a lens through which I view marriage. What excites me the most about this book is that the ideas in it are not mine. While I’ve written every sentence, the eight commitments are drawn directly from teachings of Jesus. My hope is that as people turn to the book for some marriage advice or inspiration they will end up getting a better understanding of how the way of Jesus is a better way to live. In order to promote the message, we are giving several gifts to those who order the book before it launches on October 16. Pre-ordering will not only guarantee you get the book as soon as it is available, it will also make you eligible for a good number of exclusive gifts. A 31-day devotional for couples. I’ve written a special devotional for couples based on the book of Proverbs. For the next month, you can connect with one another and God as you each reflect on one proverbial teaching and how it relates to marriage. Six videos and three audio messages on the Beatitudes. This is where the message of Happily began. Rediscover the original words of Jesus and how they apply to every aspect of our lives, not just marriage. A 90-minute video of my FPL marriage conference. For the past 18 months, we’ve traveled from LA to DC and several spots inbetween doing the FPL Marriage Conference. This is most of the material crammed into one 90-minute session. A 30-minute Skype call with me and Jenny for you and your friends. In nearly every marriage conference, I do a live Q&A. I love to hear the questions people have and interact with them. On this call, Jenny will join me so you can ask how the principles of Happily play out in our marriage. We will tell you our strengths and weaknesses. We can laugh and learn together on this call. A customizable printable which you can frame. On our mantel hangs a matte that simply reads “Happily” “Jenny and Kevin June 23, 2000.” This reminds us of the commitments we made to each other and encourages us to live out our vows happily. We will send you a printable which you can customize with your spouse’s name and anniversary date. You can have a small frame or do a large matte to remember one another. Ten books seem like a lot, but for just over $50 consider the couples you can encourage and bless all while getting $175 worth of materials for free. Pre-order books. 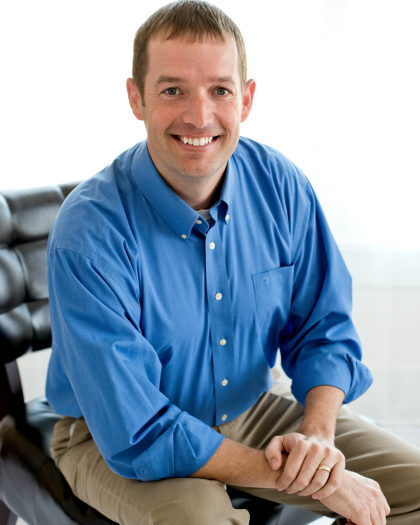 This helps book retailers know how to stock their stores and helps with bestseller lists. Write a review. Go to Amazon or you favorite book retailer and leave a brief review of the book. Share on social media. The most common reason I buy a book is because someone posts on social media about it. Tell your pastor. While I don’t travel on many Sunday mornings, I love doing marriage nights with churches and groups. I’d be happy to discuss with your church how to do a meaningful night at a very low cost. I’m excited to see where all the message of Happily travels. Thank you for the support and encouragement you’ve given me through this website. Every like, share, and comment inspires me to keep learning and writing.